The book of Revelations refers to the church as the Golden Lampstand. In this message, Rev. Jeremiah Cheung interprets the biblical principles implied by this meaningful symbolism. The Bible’s description of the church as the Bride of Christ traces back to Jewish wedding traditions. In this message, Ptr. Genesis Tan leads us to a deeper understanding of what it means to be the Bride of Christ and encourages us to prepare for the coming of our Bridegroom. 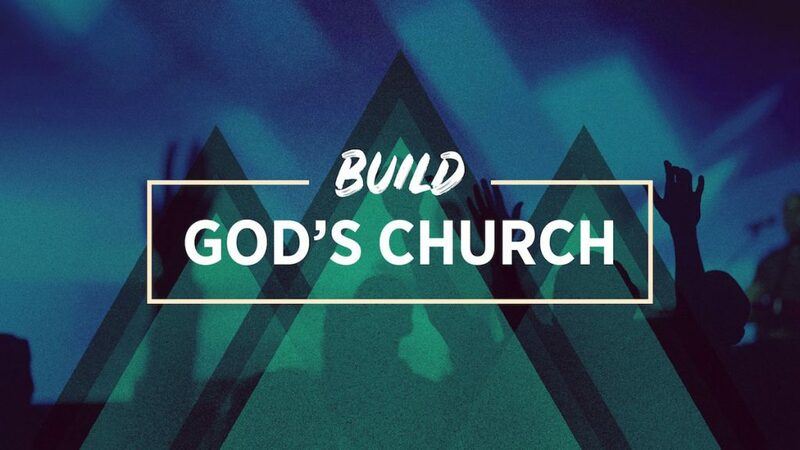 Last week, we talked about the fact that the church is the Family of God. This week, Rev. Jeremiah Cheung outlines God’s expectations of us as the Body of Christ and shares the principles we must follow to keep the church healthy and functioning effectively. The Bible outlines how God expects us to relate to one another as members of His household. In this message, Rev. Jeremiah Cheung shares the principles we need to follow to grow together as the family of God.